Your privacy is important to us. We’ll never share your information for any reason. 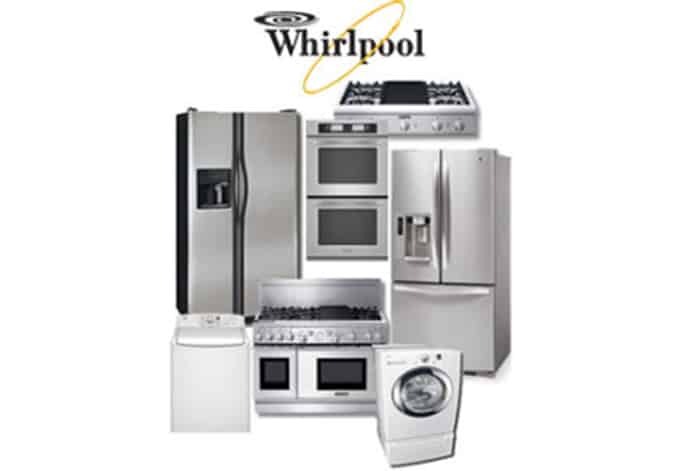 Any time you need appliance repair in St. Tammany parish, Tangipahoa parish or Washington parish, you can count on the highly trained professionals at Dependable Appliance Northshore. 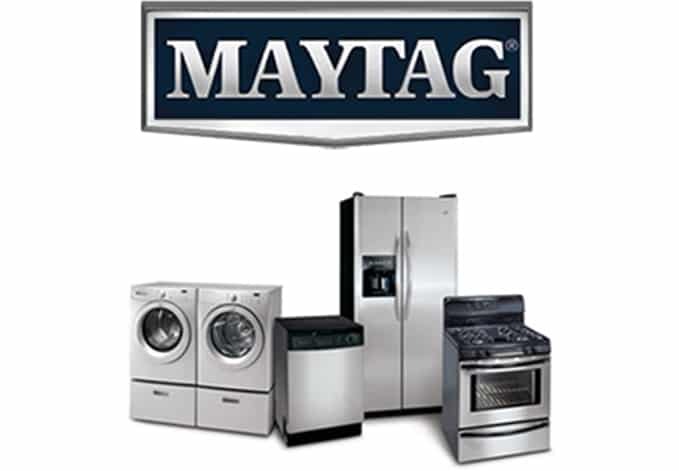 We will prolong the life of your refrigerator, freezer, dishwasher, washing machine, dryer, stove or oven. Our promise to you. is that we will get your appliances working like new, saving you money now and in the future. We’re equipped to provide residential appliance repair service in Abita Springs, Bogalusa, Covington, Eden Isle, Folsom, Franklinton, LaCombe, Hammond, Madisonville, Mandeville, Ponchatoula, Pearl River, Slidell, Sun, as well as the surrounding areas. 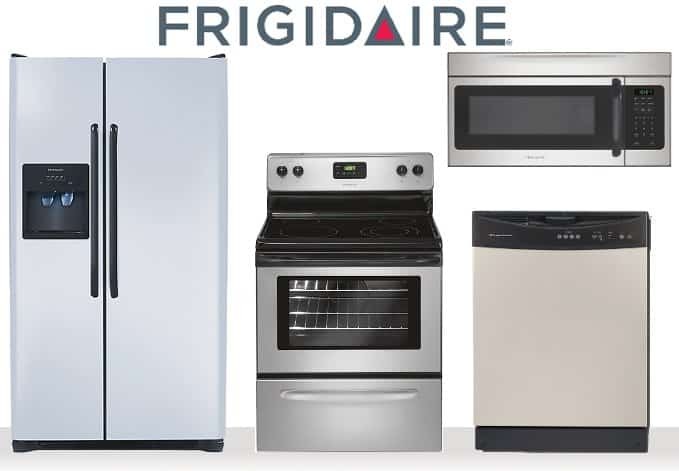 As a locally owned appliance repair business, we care deeply about providing the best possible appliance repair service to all of our Northshore residents. In addition to prompt service, we prioritize affordable fees for appliance repair service to our clients on the Northshore. Whether you need appliance repair service immediately or during a scheduled appointment time that works around you and your family, you can rest assure that we’ll show up at the scheduled appointment time. If for whatever reason we are running late, you will receive a call from one of our technicians to inform you. When we arrive, our technician will quickly diagnose the issue, and work efficiently until repairs are completed properly. You’ll get that speedy service coupled with a positive attitude not found anywhere else on the Northshore. For your added security, we back up all of our appliance repair services on all parts we install as well as our technicians’ work. We want to be your go-to appliance repair company, and that means earning your trust and confidence. Dependable Appliance Northshore is fully licensed, bonded, and insured. You can feel 100% reassured that your home appliances are in good hands. Need dishwasher repair, washer/dryer repair, or any another appliance repair? Give us a call today! We are here to serve you.